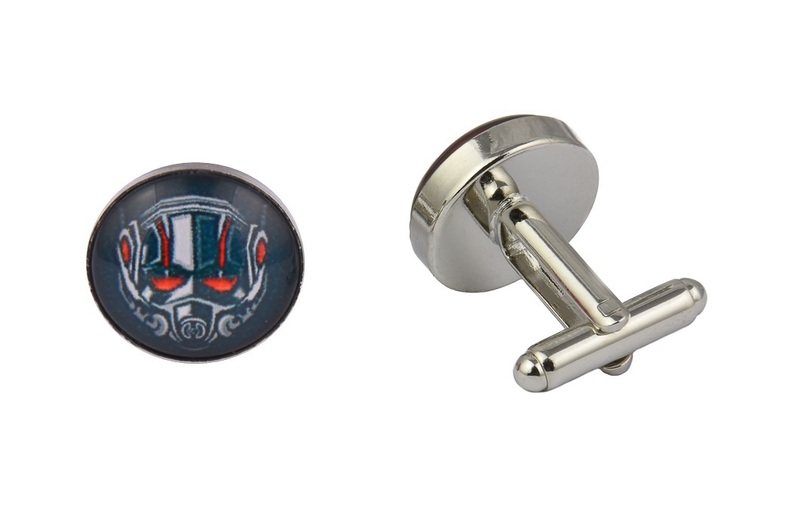 Our exclusive cufflinks don’t come cooler than our Ant Man Superhero cufflinks for men. 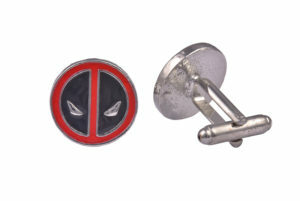 Featuring an art style and clear image of Ant Man’s Superhero helmet in red and silver colours against a black background these cufflinks are unique and will definitely add a cool and fashionable touch to your outfit when worn. The perfect unique cufflinks for wearing at your next event, day in the office or to give as a superb unique gift purchase. Our exclusive cufflinks are made using AAA quality materials including cabochon glass which makes the image clear and crisp and are therefore perfect for either regular or occasional usage. These cool Superhero cufflinks are 16mm in diameter. Our cufflinks for men are presented in a luxury black velvet cufflinks bag with an option to upgrade to a faux leather cufflink box on checkout. Great cufflinks! Nice size and good clear design. 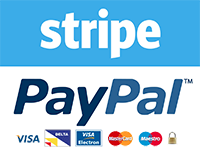 Very reasonably priced and arrived very quickly! Love the way they were packaged too, very professional. Overall brilliant service. I will be back for more. Amazing quality and cool cufflinks. Looked great when I wore them at my wedding. Gift wrapped for free and arrived quickly. 5Star.